Digital Sign In allows parents (and others a parent has authorised to collect their child) to digitally sign their child in and out each day using their own PIN. PINs are created automatically when the contact’s information is added to SmartCentral. A separate and unique PIN is created for Parent 1 , Parent 2 (if enterred) and each Authorised Nomminee who is ‘authorised to collect’. It is important to remind parents their PIN is a personal electronic signature and should no more be shared than the pin of their bank account. 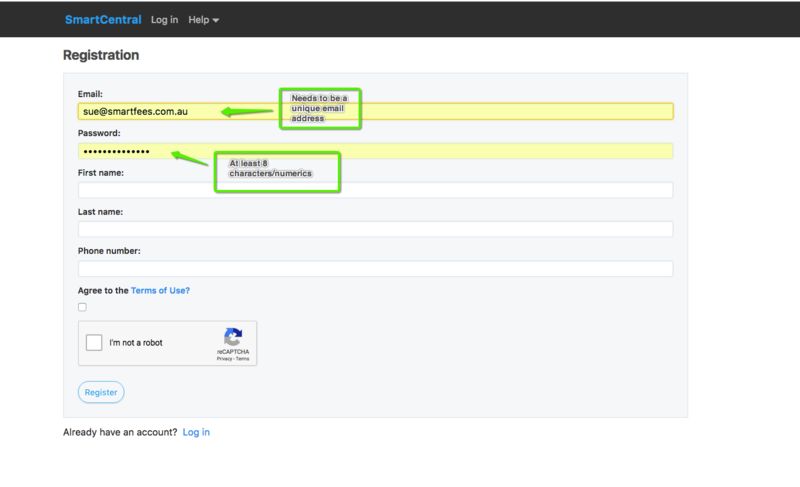 Parent 1 is the primary account holder and can see all assigned PINs from the parent portal under the Enrolments tab. They are responsible for giving Parent 2 and all authorised contacts their PIN. Staff can see all active PINs asociated with a child’s enrolment from the Contacts tab on the child’s profile. To make it easier to quickly get your parents up and running with digital sign in the process of signing in digitally has been made as close as possible to signing a paper roll. Parents and Nominees select the child on the roll and are then prompted to enter their unique PIN. We have also provided a way to export all PINs into a CSV so you can quickly assist those parents/contacts having trouble remembering their PIN in the first week. 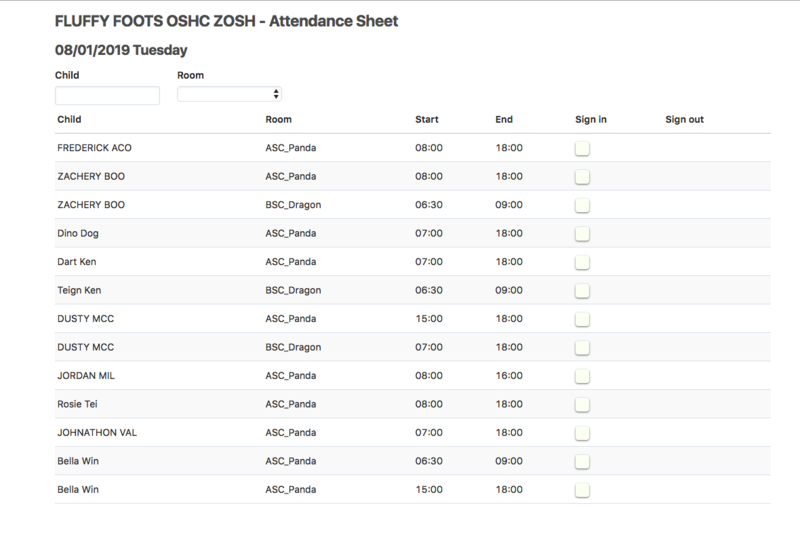 To export go to the parent screen, in the top left corner under the global search box, click on ‘Digital attendance sheet PINS’ to export. You can also send an email to parent 1 with a link to all parent/contacts pin numbers. On the parent screen tick the parent/s you wish to email and click the blue button at the top of the page ‘Send Pin’. The digital roll can be used from any internet connected device but must be set up by a staff member at the beginning of the day. While most services are using tablet devices such as android tablets or iPads, it is perfectly possible to use a PC or laptop. The device does not need to be particularly powerful so any old PC / Laptop will probably do as long as you can install a modern browser on it. We recommend Chrome. The staff view of the roll shows updated sign in and sign out so staff can see which children are signed in or out and by who. 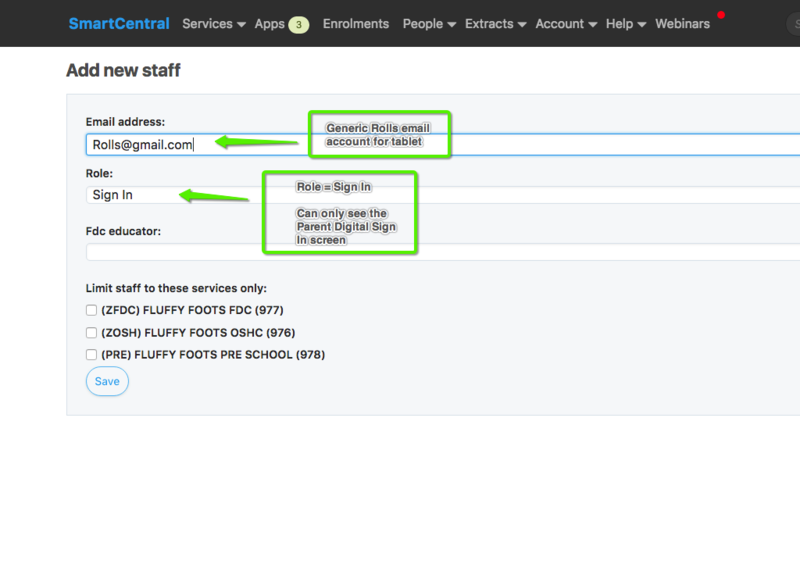 Step2: Register the generic Rolls email address on SmartCentral, along with any email addresses to be used for staff. 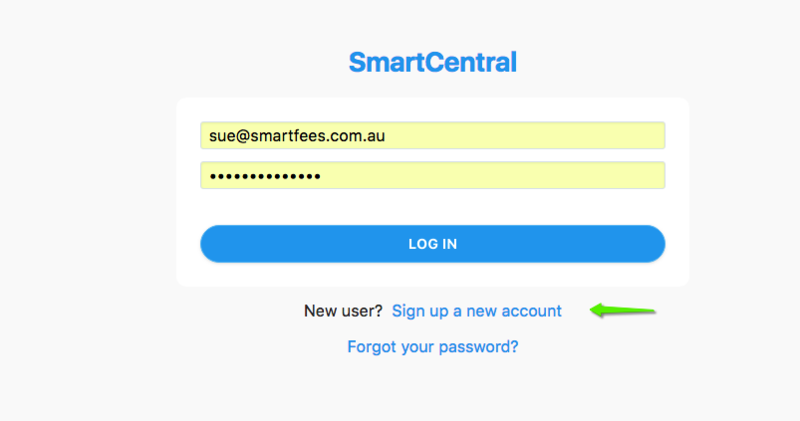 Step3: Log back in to SmartCentral with your admin login, go to People -> Staff and add the new registered email addresses to your service and assign them the roles of admin, staff or SignIn. The generic rolls signIn needs to have the role of SignIn. Do not choose a FDC educator, leave that blank for generic Sign In. See Staff Help here for information about each role type. The above may differ slightly on your tablet dependent on which version of Chrome you have - essentially you want to delete all history. Step 5: Log in to SmartCentral on the device you wish to use for Parent Digital SignIn, using the generic Rolls login, with role type SignIn, created earlier in Steps 1 to 3. It will show you a screen with your servic(s). Select the relevant service. Step6: It will automatically open the Parents’ digital SignIn Screen for today’s date. If required select the relevant room. Parents can now securely use the tablet to sign in their child. The signin screen will roll over to tomorrow’s date if left logged in. Warning: You will need to regularly secure your tablet, if it has been used for other actvities, before Parents again use the SignIn screen. Step7: Staff with a login (role type Staff or Admin) can go to Account -> My profile and add a PIN that can be used on the Parents’ Digital SignIn screen, to sign in children when Parent/Carer PINS have been forgotten. Step8: In case the internet is offline, just when parents need to sign in/out, we recommend printing off the attendance sheets for a week and having them on file. If the internet is slow/down, you can photo copy the hardcopy attendance sheets, cross out and replace the Date and let the parents sign in. Staff will then have to transfer the SignIn’s to the rolls when the internet is back up. You can do so by going to the Rolls, ticking the relevant SignIn/out box and selecting Edit per session to add the SignIn/out time.